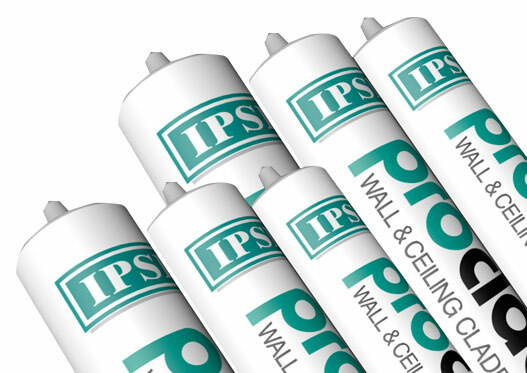 All of our wall panels normally require an adhesive to fix onto your dry, flat surface and we supply both PU and high grab adhesive along with applicator guns and trowels to make your job so much easier. .
To compliment your choice from our range of stylish panels, our sealant is supplied in a range of matching colours for that perfect finishing touch to your bathroom, shower room, wetroom or kitchen project.